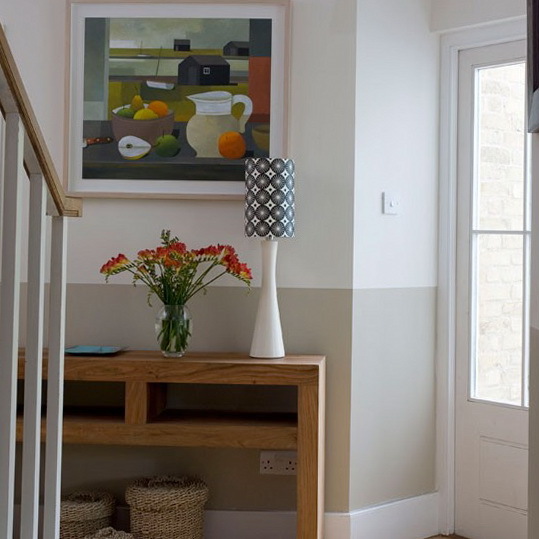 Have extra space under your staircase? Make the most of it with a pretty wall stencil. 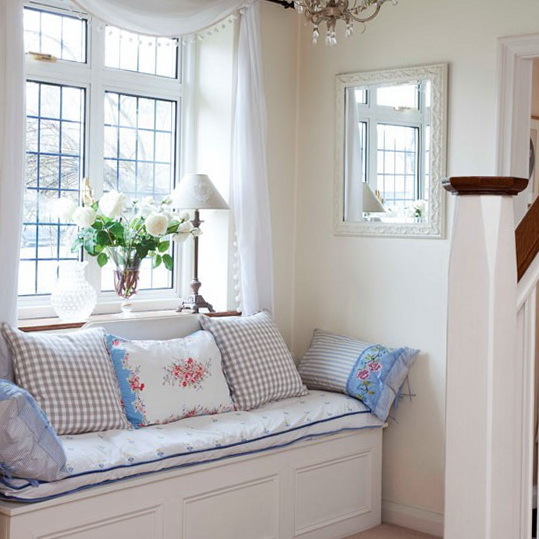 Turn it into a reading corner by adding a transparent chair and lights for the perfect cosy space. 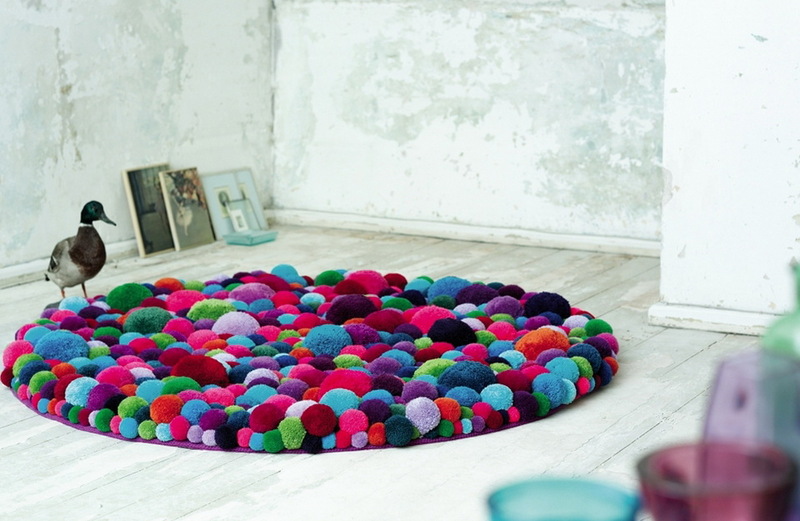 Don’t let that space go to waste! Alcoves are often home to bulky furniture that doesn’t quite fit or a single, lonely shelf. It’s a crime to let such a versatile chunk of space go to waste when everyone’s dream is to own a home with more storage. 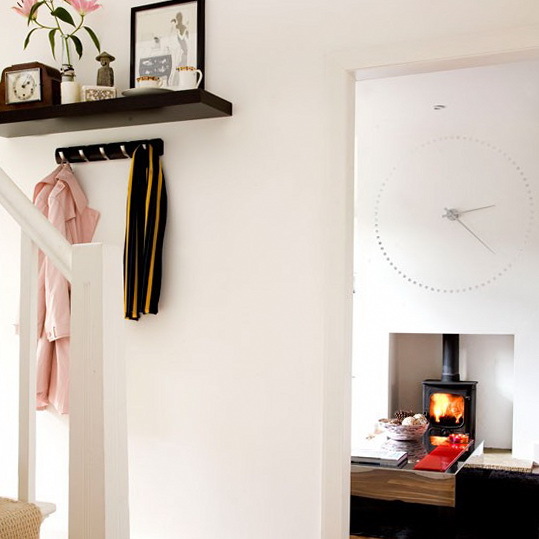 Here, the space below the stairs has been cleverly utilised as a storage area. A pine chest of drawers is neatly tucked away along with coat pegs and a seater. 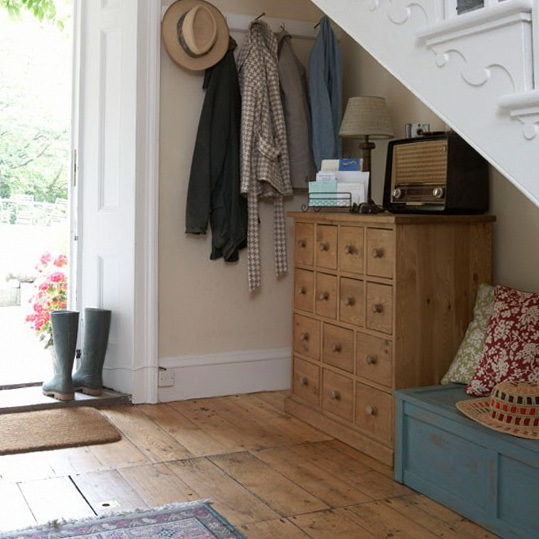 Hallways don’t always have to be a place to hang your coats. 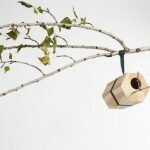 If you’re not blessed with a wealth of space, why not turn yours into a living space in itself? 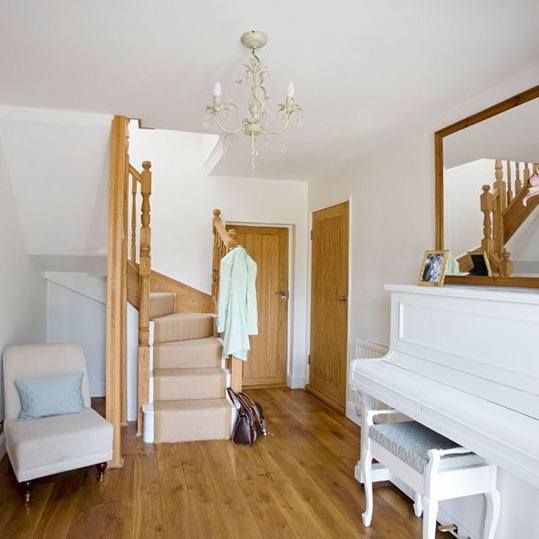 A piano with a French polish adds immediate drama and style. A sturdy trunk, or a seat with built-in storage, serves as a great place to stash shoes and umbrellas, and also provides a place to perch when taking off your footwear. 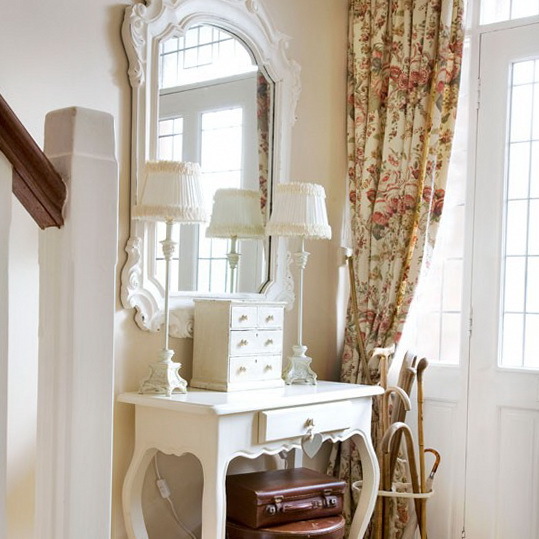 Add a classic white console table to your hallway and antique-style ornate mirror for a chic, feminine dressing room feel. 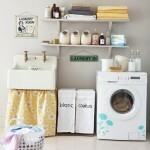 It’s a great place to store smaller items that you’re otherwise rushing around to find in the morning. 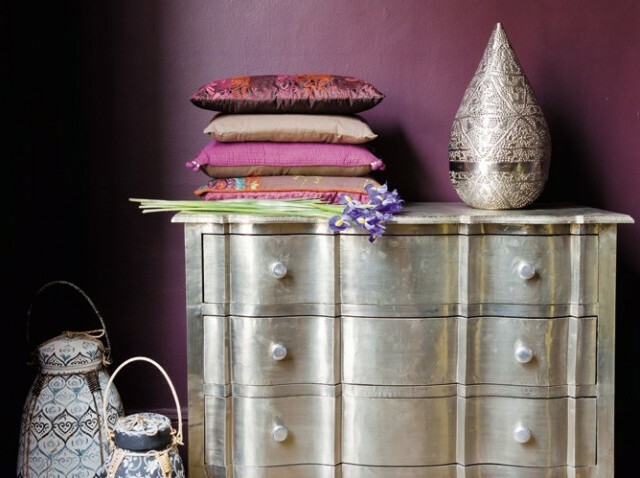 Display beautiful antique furniture proudly in your hallway as an eye-catching feature that serves as practical storage, too. Dark furniture set against a brilliant white wall is an interesting contrast. Choose light flooring to add a sense of spaciousness to even the smallest of hallways. 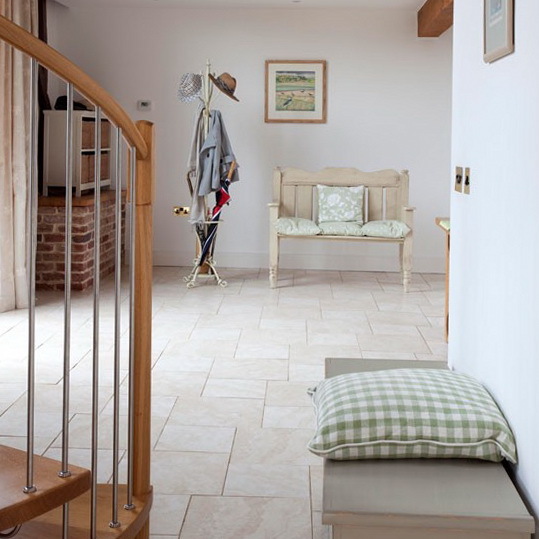 Stone tiles are enjoying a huge revival on walls and floors, and the hallway is the ideal space in which to go to town with rustic designs. 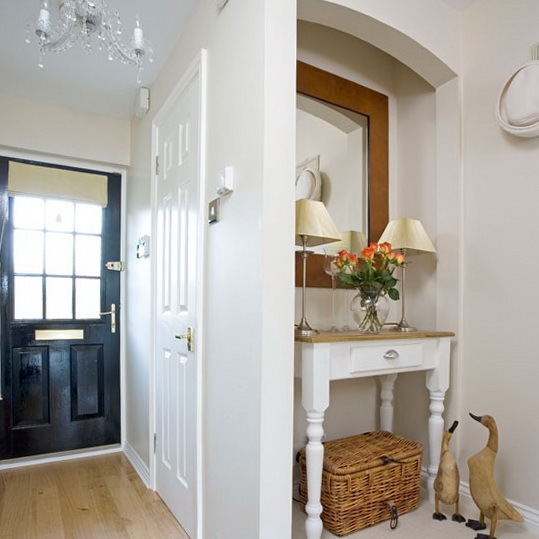 Hallways don’t have to be dull and boring – add some artwork and streamlined furniture for a modern and interesting room. 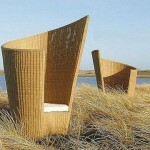 We love these water hyacinth storage baskets, perfect for storing everything from keys to gloves!